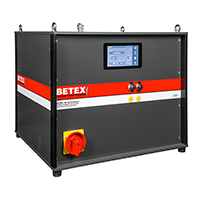 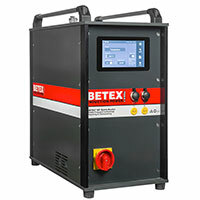 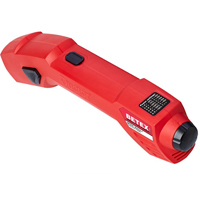 NEW - BETEX iDuctor 2 with 2300W for more powerful applications! 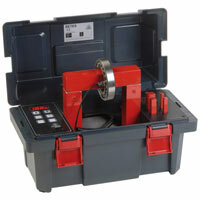 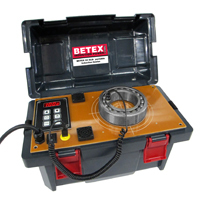 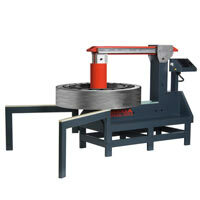 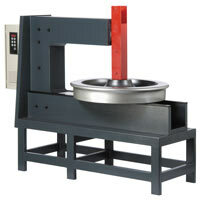 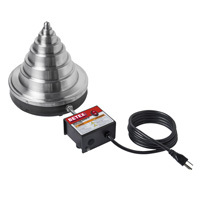 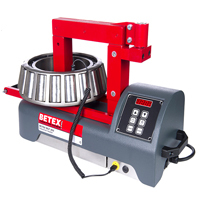 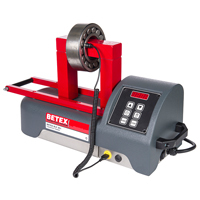 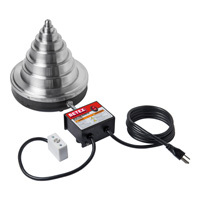 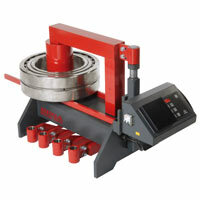 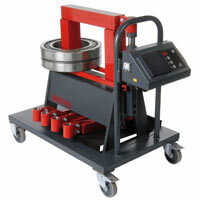 This powerful BETEX iDuctor 2 can heat all kinds of heavy parts like bearings or bearing housings with even more ease. 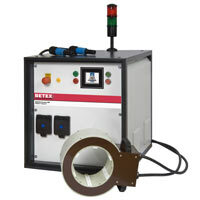 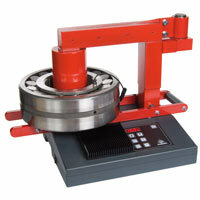 It is now possible to heat and remove large stuck parts upto 300 - 600°C in seconds! 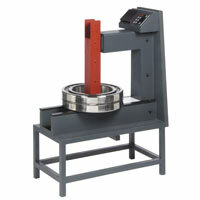 All sorts of metal parts, such as drive components, bearing housings, bolts, nuts, pipes and small surfaces can be heated locally. 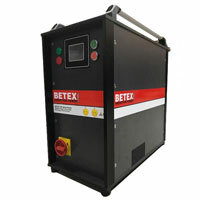 Thanks to the precise heating the surroundings retain a normal temperature. 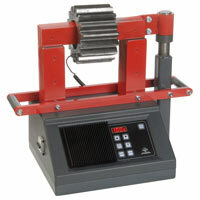 Stuck parts that are heated will expand and loosen. 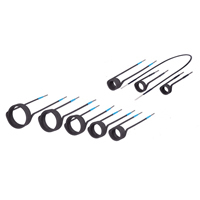 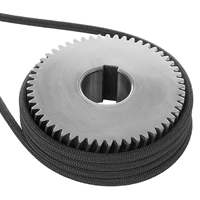 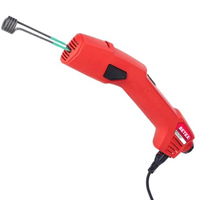 This is an ideal solution for stuck nuts and bolts, where often a conventional blow torch or grinder are used. 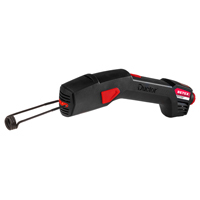 Using an open fire entails some form of risk and may cause polution. 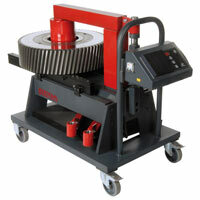 A grinder can spark and cause damage to the area surrounding the part. 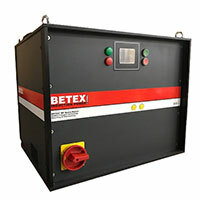 All in all, workplaces become much safer, cleaner and faster! 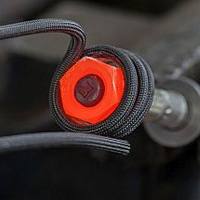 The iDuctor is handheld, adjustable in power and has overload protection. 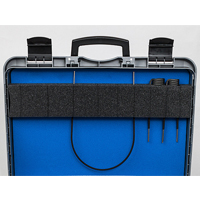 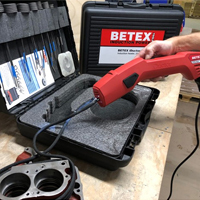 As standard the BETEX iDuctor comes in a handy carrying case, a 2-meter long flexible ‘wrappable’ inductor and a set of heat-resistant gloves (250°C).